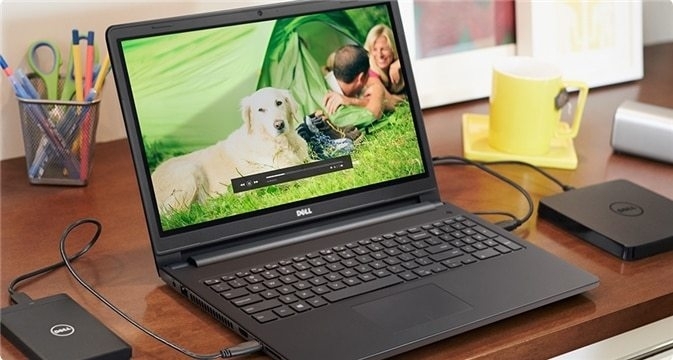 The Dell Inspiron 3552 offers a sleek design and has a great set of standard features which makes the laptop easy to use, easy to own and built for the long haul. 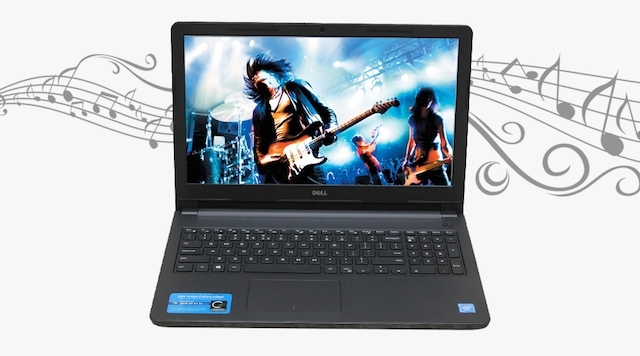 Order for this laptop today from Jumia and have it delivered straight to your doorstep. HD resolution (1366x768) display provides crisp, bright images on-screen and is easy to position for clear viewing. "Intel processor handle today’s software easily and provide zippy, responsive performance whether you’re surfing the web, writing a term paper, editing videos or doing web chats. 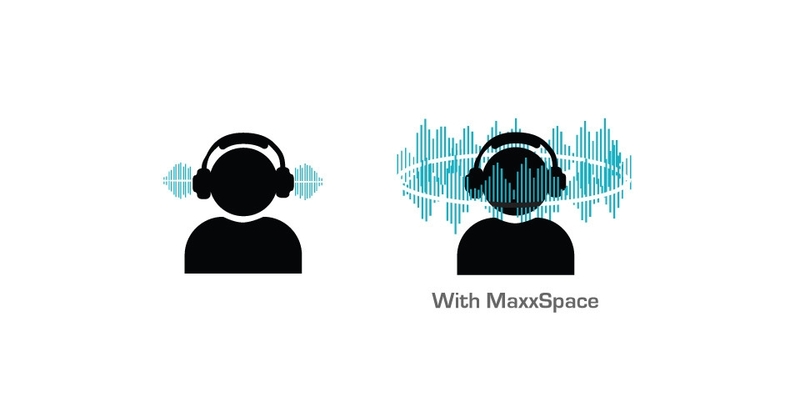 Waves MaxxAudio® provides audio controls and tuning that provides a soundstage that adds dimensionality to music and videos. USB 3.0 port transfers files up to 10x faster than USB 2.0 ports, saving you time on large file transfers between your laptop an external hard drives or networks. 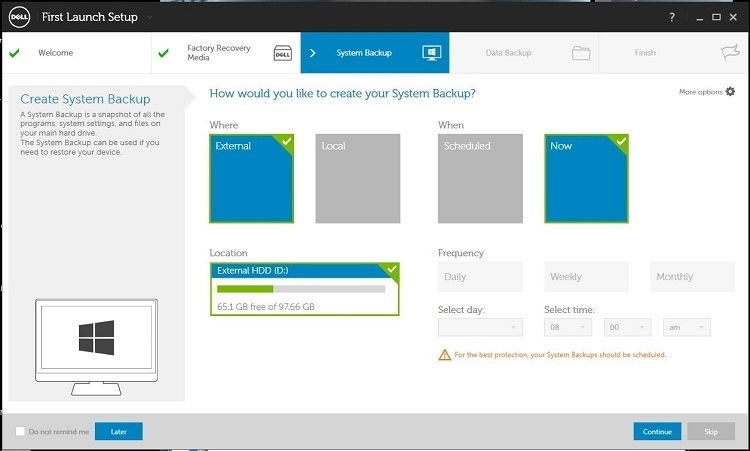 "500GB hard drive allows you to store your content with less worry about running out of hard drive space. " Built-in DVD drive option allows you to watch DVDs, burn CDs or load software and applications quickly onto your system. SD media card reader allows you to insert a media card into the laptop’s card reader slot to transfers files from your camera or video recorder.